For parents and educators of children on the autism spectrum, books can be invaluable resources. Though every child is different, it can be helpful to read from the perspectives of parents, teachers, therapists, and researchers who have experienced many of the same issues. That’s why we searched popular autism blogs, bestseller lists, and reviews on websites like Amazon and Barnes and Noble to find these 30 helpful books about autism for parents and educators. Tara Delaney is a pediatric occupational therapist. 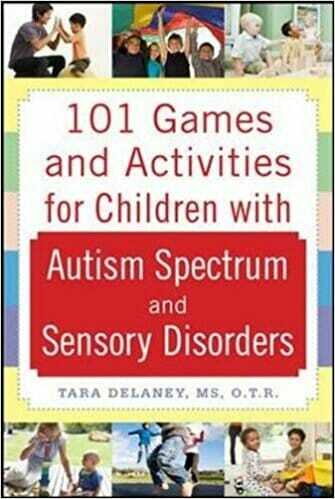 She points out in her bestselling book 101 Games and Activities for Children with Autism, Asperger’s, and Sensory Processing Disorders, kids on the autism spectrum tend to learn very effectively when they’re allowed to play or participate in hands-on activities. Delaney provides parents, educators, and therapists with 101 fun and effective ideas that will help children improve their motor, social, and language skills through play. This bestselling book about the autism spectrum is a must-read for anyone living with or teaching children on the autism spectrum. 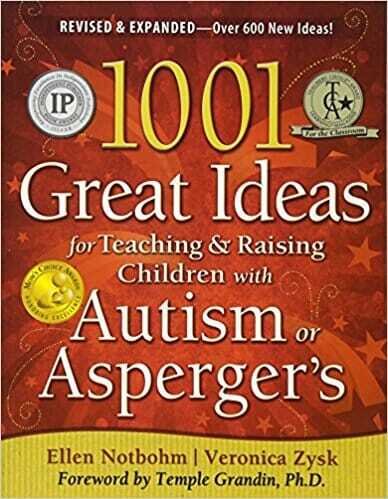 Authors Ellen Notbohm and Veronica Zysk offer more than a thousand useful ideas to help autistic children achieve success at home, in the classroom, and in the community. 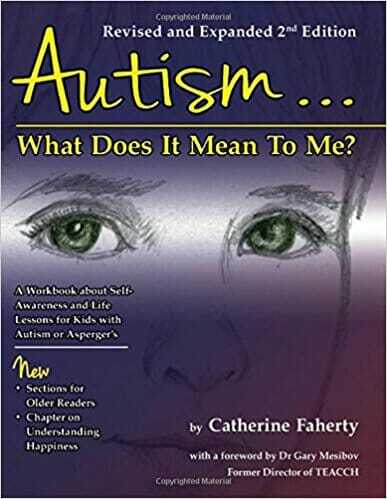 Parents and educators of older children on the autism spectrum will likely find this book by autism trainer Catherine Faherty to be indispensable. The book is organized into useful sections on topics like friendship, online safety, self-advocacy, and various emotions. It’s written to engage the autistic child or young adult. The book aims to guide children, their teachers and families as they work towards acceptance and appreciation of their differences. Autism in the Family is for Families struggling to find the balance it takes to support a child with autism while also ensuring the rest of the family’s needs are met. Dr. Robert Naseef’s son is on the autism spectrum. This bestselling and well-reviewed book guides families through collaborating with professionals, maintaining a strong marriage, discipline, managing stress, and more. Few people have been as influential to our understanding of autism than Temple Grandin. In her bestselling book The Autistic Brain Grandin combines her unique personal experiences with fascinating information about advances in neuroimaging, the genetic research that has linked brain science to behavior. She also shares important findings throughout the evolution of our understanding about autism. Grandin asserts that successfully raising and educating children on the spectrum means focusing on their often-overlooked strengths, as opposed to the things they can’t do or do differently. As more and more schools transition towards inclusive classrooms, teachers must become aware of the different behavior types — especially the behavior often associated with children on the autism spectrum. 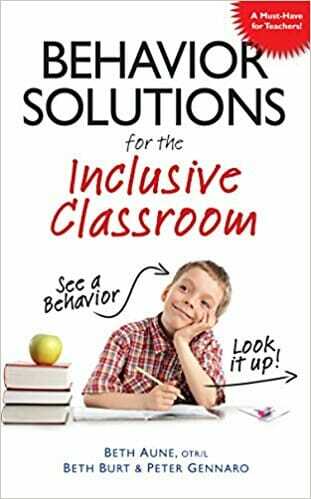 Behavior Solutions for the Inclusive Classroom provides a handy reference for teachers. This must-have book includes a helpful index so educators can quickly and easily find the information they’re looking for about such topics as: fidgeting, repeatedly getting out of seats, hand-flapping, covering ears, hiding, losing assignments, clothing issues, and more. Building Sensory Friendly Classrooms to Support Children with Challenging Behaviors: Implementing Data Driven Strategies! Teachers will have no trouble setting up a sensory friendly classroom with the help of this top-rated book by Rebecca Moyes. In Building Sensory Friendly Classrooms, Moyes explains how teachers can use data-driven strategies to run an efficient classroom, overcome common behavioral problems, and make their lives easier! The authors of the bestselling The Child with Autism at Home & in the Community definitely know what they’re talking about. Kathy Labosh is the mother of two autistic sons, while LaNita Miller is a long-time special education teacher. 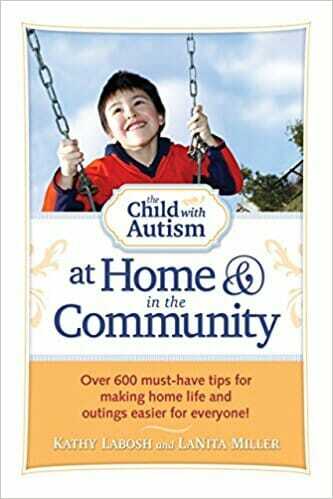 The Child with Autism at Home & in the Community is referred to as a “book of instructions.” It contains advice about dealing with common issues that occur at home and while out and about. There are also myriad ideas about how to enjoy places like the local playground, restaurants, the movie theater, and sporting events. 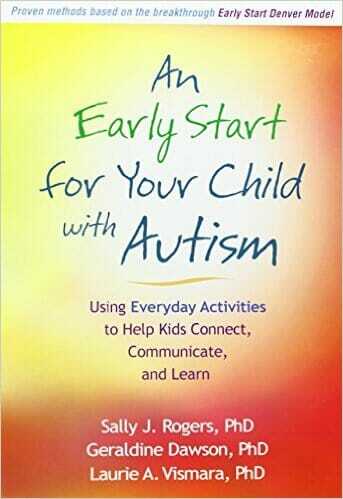 The three doctors who collaborated to write An Early Start for Your Child with Autism are all advocates for early intervention for children on the autism spectrum. Organized into easy-to-understand sections, this helpful and encouraging book provides parents with the know-how to turn even the simplest day-to-day tasks — dinner or bath time, for example — into valuable learning experiences. Thousands of families have found Elizabeth Strickland’s Eating for Autism to be life changing. Strickland explains how and why the things that children eat impacts their brain and body functions. She then outlines a 10-step plan that makes it easy for families to adjust their diets and add foods and supplements that have been proven to improve kids’ moods, sleeping patterns, learning abilities, and behavior. Strickland even includes 75 kid-friendly recipes! 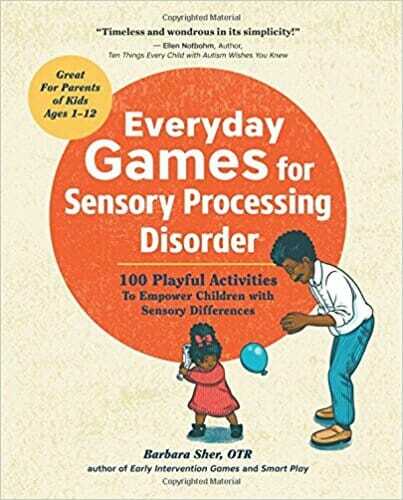 Occupational therapist Barbara Sher’s Everyday Games for Sensory Processing Disorder is a resource for parents and teachers looking to manage a child’s SPD. As an advocate for learning through play, Sher provides her readers with an easy-to-understand summary of Sensory Processing Disorder. There are also100 ideas for fun, yet simple games that anyone can play with a child. 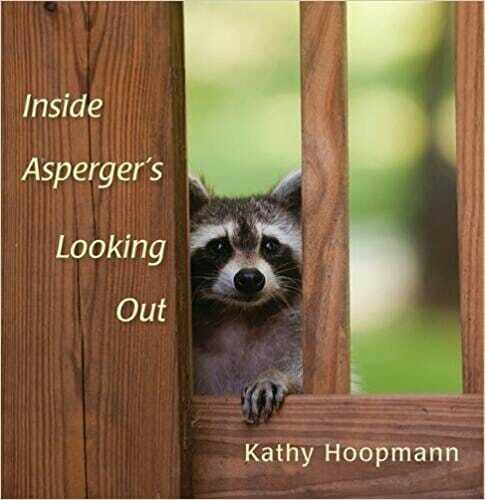 Kathy Hoopmann’s beloved Inside Asperger’s Looking Out is a must-have for any classroom or home with autistic members. Through honest, sometimes humorous text and interesting color photographs, the book effectively compares the ways in which neurotypicals and those with autism see the world. 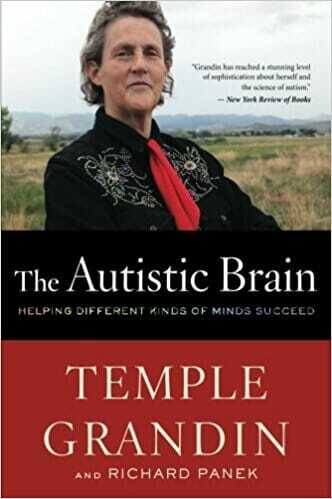 Temple Grandin is a long-time autism advocate. She argues that preparing an autistic child for life as a successful adult begins on day one. 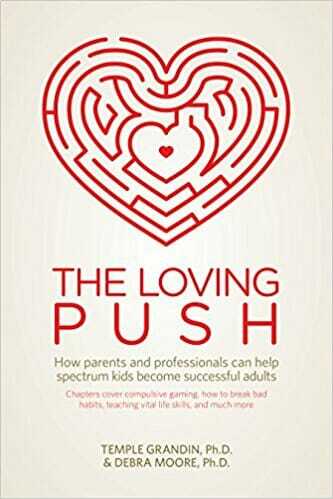 Grandin, along with her co-author Dr. Debra Moore, lays out an easy-to-follow guide for motivating a child on the autism spectrum through the childhood and teen years with help and understanding. Must-read topics include building on a child’s strengths, the importance of spending time away from the computer, and encouraging kids to care about their own lives. “What is autism? A lifelong disability, or a naturally occurring form of cognitive difference akin to certain forms of genius?” That’s the question with which Steve Silberman begins this book. 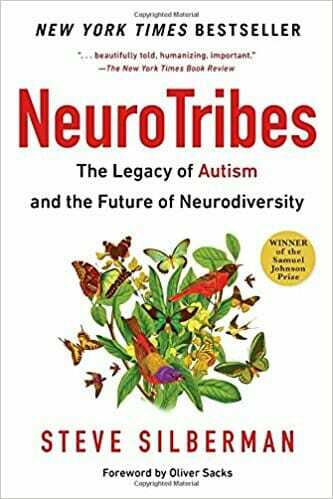 A New York Times bestseller, NeuroTribes discusses the little known parts in the story of autism. He focuses especially on those early figures who defined “autism” in remarkably different ways than do modern researchers. 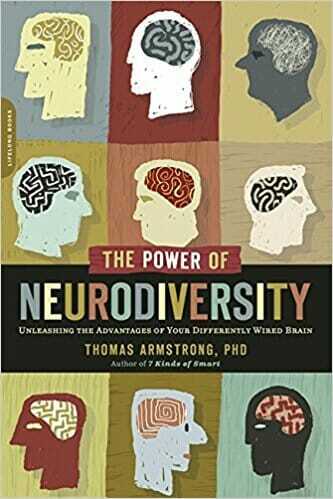 NeuroTribes is chock-full of fascinating, little known facts about the autism spectrum. He ultimately makes the argument that autism, dyslexia, and ADHD are not errors of nature. They are the results of various natural variations in the human genome. 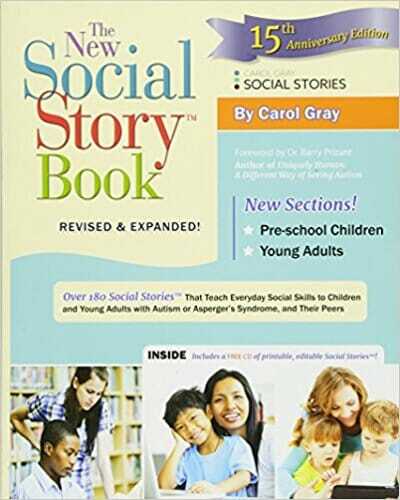 Carol Gray has been publishing her Social Stories books for nearly two decades. Each includes a series of interesting, entertaining, and easy-to-follow stories to which students on the autism spectrum can relate. Autistic children will enjoy the stories with familiar characters and perspectives. Teachers and educators will value the helpful themes and topics that make navigating behavior and other social issues easy. 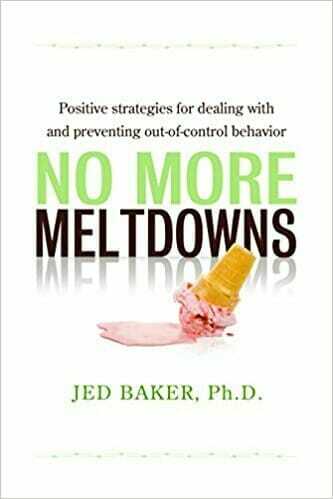 After more than 20 years working closely with autistic children, Dr. Jed Baker wrote his bestselling book No More Meltdowns. It is written for both parents and educators of children on the autism spectrum. This book offers dozens of strategies for both preventing and managing meltdowns. 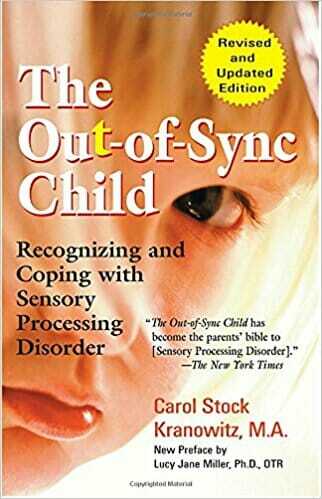 Carol Stock Kranowitz’s The Out-of-Sync Child has long been a bestseller. Kranowitz summarizes in layman’s terms many of the most common — and commonly misdiagnosed — symptoms and behaviors of autism spectrum disorder. She then lays out a comprehensive, easy-to-follow, drug-free approach to deal with these symptoms in a manageable way. Sections and chapters include information on picky eaters, posture and motor coordination, responsivity to sounds and sights, and much more. Lynn Kern Koegel is the head of the University of California’s Autism Research Center. Claire LaZebnik is the mother of a child with autism. 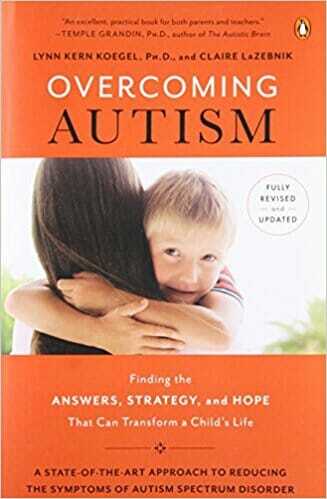 Overcoming Autism is a must-have book which is regularly updated to reflect the most recent research and information. The two knowledgeable authors provide readers with time-tested approaches to autism in the home and classroom. There’s also information on everything from finding community support to implementing specific exercises to improve day-to-day function. Both Maureen Morrell and Ann Palmer have sons on the autism spectrum, and yet the two boys could not be any more different. While one is introverted and passive, the other is a constant whirlwind of activity. 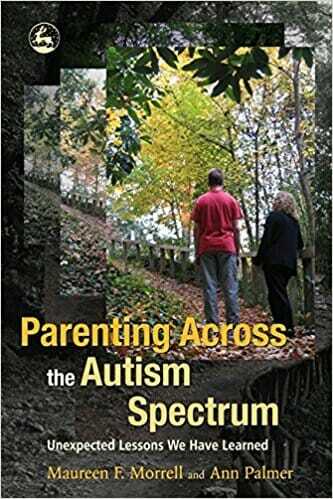 Parenting Across the Autism Spectrum is a practical guide for parents and families dealing with a new diagnosis or young child on the autism spectrum. It’s also a deeply personal account of these two mothers’ experiences with raising children on the spectrum. 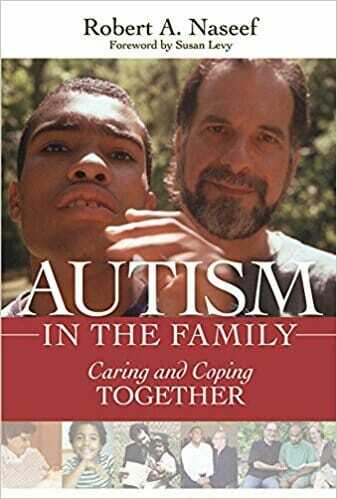 Whatever you want to know about autism and the autism spectrum, it’s in this book. 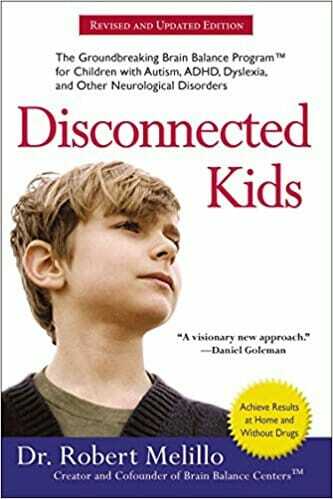 Authors Fred R. Volkmar and Lisa A. Wiesner have spent years researching the potential causes and effects of autism. 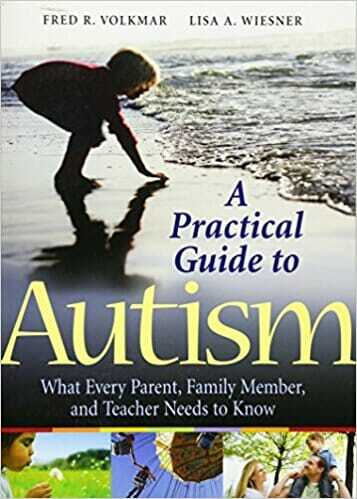 In their long-time bestseller A Practical Guide to Autism, they break down complex scientific ideas into easy-to-understand summaries and synopses. This popular, top-rated book is a must-read for any parent or educator who strives to better understand the world of autism. 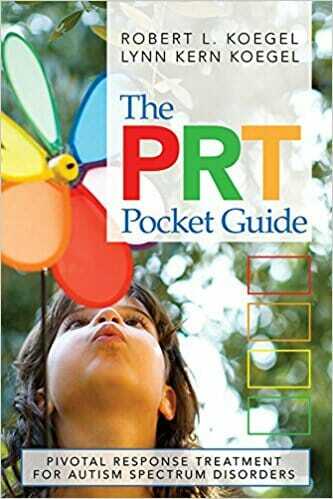 Parents and educators interested in the Pivotal Response Treatment for autism will find The PRT Pocket Guide to be the helpful resource they’re looking for. This concise read provides the research behind PRT. It illustrates to readers how the treatment should look when practiced, and offers some examples of how to most effectively use it. 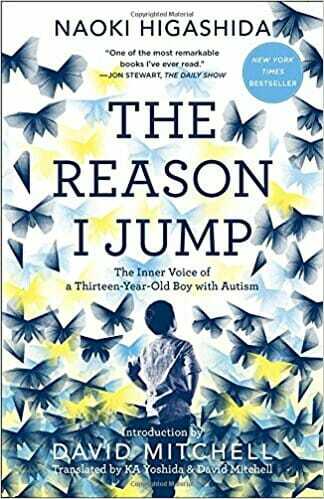 Despite being nearly non-verbal, Naoki Higashida began composing his bestselling book, The Reason I Jump while in middle school. Higashida used an alphabet grid to very carefully work out answers to the questions be thinks most people have about him. With deep, emotional, and inspiring responses, Higashida answers questions like: Why do you talk so loudly? Would you like to be normal? Is it true you hate being touched? 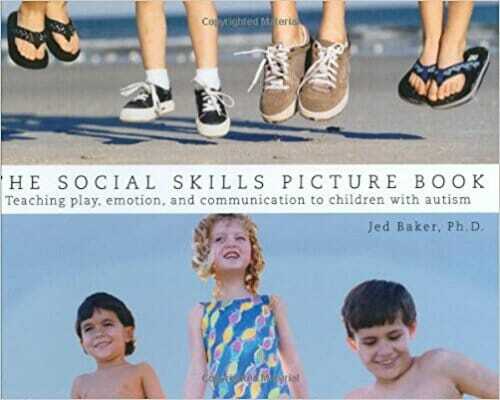 Because many children on the autism spectrum learn best via pictures, Dr. Jed Baker created The Social Skills Picture Book. Winner of the iParenting Media Award, The Social Skills Picture Book helps children on the autism spectrum learn appropriate social behaviors. In each set of colored photos, kids illustrate both the “right” way and the “wrong” way to act in various common situations. 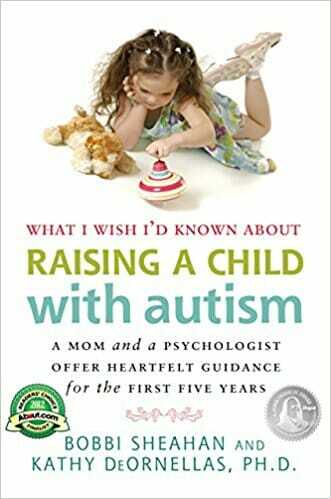 This book is a valuable resource for both parents and educators of children with autism. 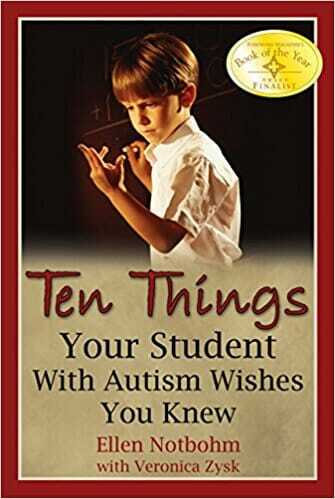 Like her book above, Ellen Notbohm’s Ten Things Your Student with Autism Wishes You Knew is a must-have resource for any educator’s bookshelf. 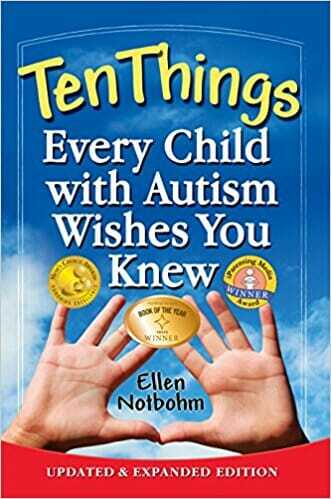 Notbohm organizes her book from the perspective of an autistic child. She offers unique insights into such topics as common thinking patterns, conducive learning environments, and effective communication. Parents and educators of autistic children with little or no speech abilities are sure to find this book helpful. 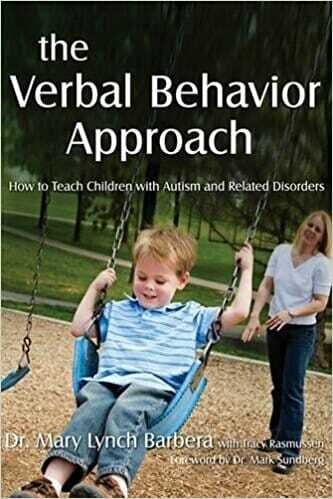 The Verbal Behavior Approach provides readers with step-by-step instructions on such things as teaching sign language to a non-verbal child, reducing problem behavior, and teaching hygiene and other self-help skills, among other things. Educating a child on the autism spectrum can be a challenge. So can sending one’s child off to spend the day with another adult. What tends to be even more challenging is effectively communicating from teacher to parent, and vice versa. 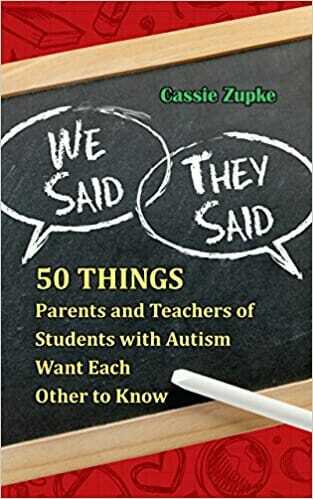 In We Said, They Said, the author presents the 50 most common things parents and teachers of students with autism want each other to know. Each “thing” Zupke mentions is based on hundreds of interviews with parents, teachers, and school administrators. Its goal is to clarify common misconceptions on each side and create trust between a child’s school and home. 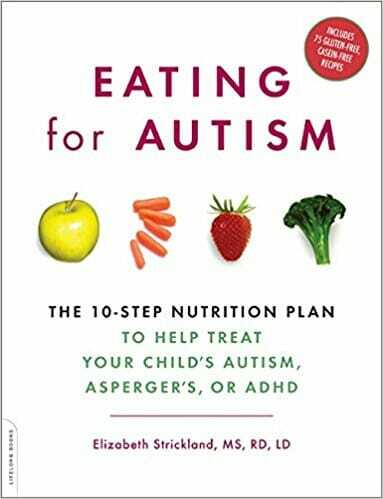 Families learning to live with a newly diagnosed child on the autism spectrum are sure to appreciate this bestseller. What I Wish I’d Known About Raising a Child with Autism is co-written by a psychologist and a mother of a child with autism. It provides an honest look at such topics as navigating the judgmental world of parenting, dealing with picky eaters, bedtime battles, speech delays, discipline, early intervention, and sibling rivalry, and much more.